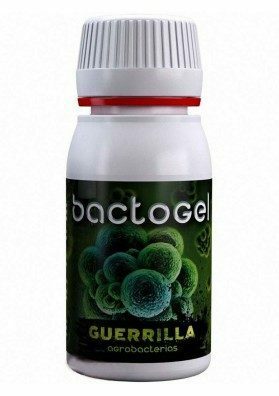 Bacteria and Bacillus that live in symbiosis with the roots. Beneficial fungi for Marijuana plants. FAST DEVELOPMENT, GROWTH AND EXPLOSIVE FLOWERINGS with a single application. It converts the insoluble fertilizers into soluble ones and protects the plants against fungal attacks. It can also prevent stress in transplants and deficiency situations. A single container can be used for up to 80 plants.